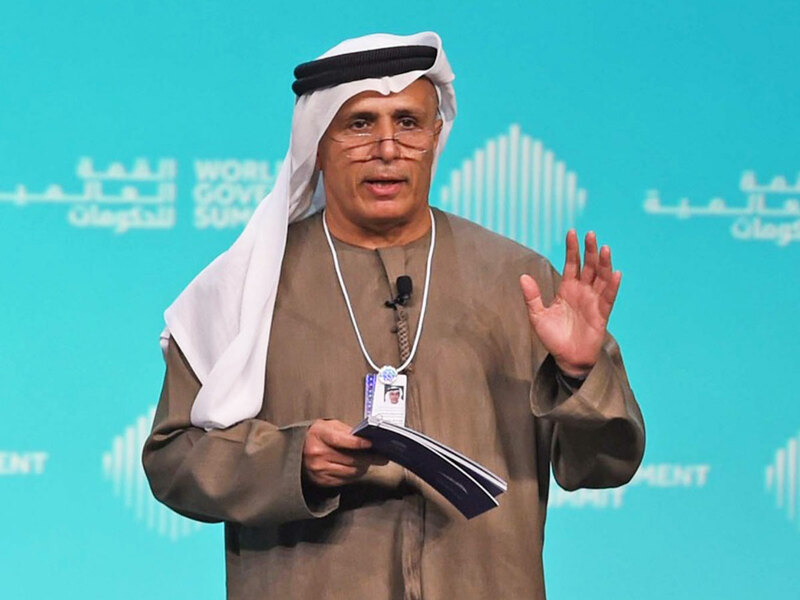 Mattar Mohammad Al Tayer, Director General and Chairman of the Board of Executive Director of Roads and Transport Authority (RTA), spoke at the World Government Summit today (Monday), laying out the achievements of the RTA so far and what the country's plans are, especially for the Expo 2020. 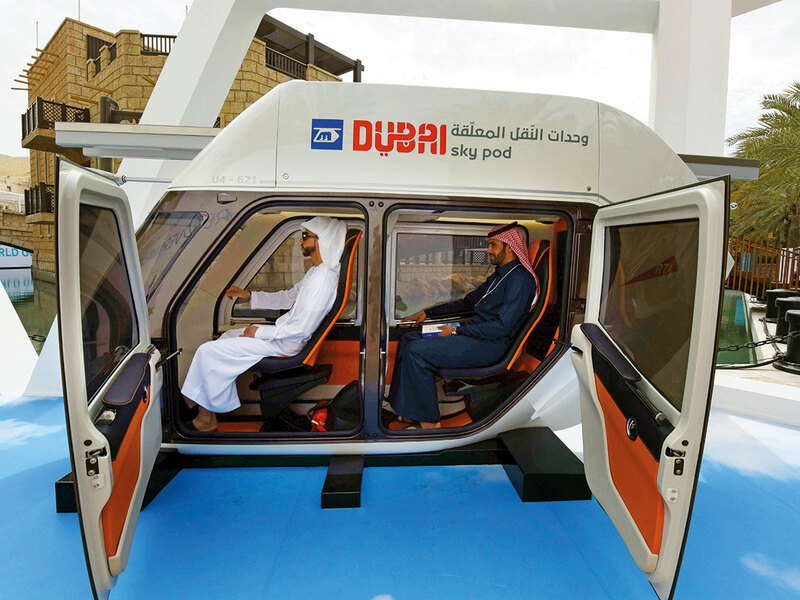 He also said the future of transport in the UAE will see changes in the nature of commuting with an increase in buses on demand ( from two in 2018 to 12 in 2030) and car sharing (from400 cars in 2018 to 1,400 in 2030). Dubai, which had issued a first of its kind guidebook on automated vehicles in 2018, had also entered into key partnerships with private players, including universities and the likes of Careem, to introduce several innovative measures, he added. Al Tayer also touched upon RTA’s initiatives like E/N Ride, hybrid taxis, electric buses and electric taxis. “Our initiatives have reduced fuel consumption by 285 million litres per year and carbondioxide emissions by 5,000 tons annually,” he added. “In September 2017, the UAE issued its strategy for 4IR. The focus was on nanotechnology, artificial intelligence, smart devices and digital transactions in all sectors,” he said, pointing to how mobility was an essential component of the plan. He said a new centre, which will use artificial intelligence to meet its goals, is being set up in Al Barsha.